Relationships are the backbone of the world’s most successful businesses. Our mission is to build relationship with businesses and help them build their brands and achieve great results. Based in London, RVS Media was founded by Rajeev Nar in 2015 and has since grown to become an award winning digital agency with a large team of experienced Magento Certified Developers, designers, strategists, project managers and digital marketeers. Our team shares a passion for ecommerce web development, design, search engine optimisation, social media and digital marketing and supports our clients’ business success by delivering best-practice, responsive websites. Our clients are from an array of different business sectors and have different business goals and our solutions are tailor-made to each individual client. Our style of work is to combine our customer’s expectations with technical excellence, business strategy and to bring successful results. We believe in working with transparency and support and to provide flexible solutions. Our experience is wide including Magento 1 and Magento 2, WordPress as well as a number of other platforms. RVS Media offers a complete e-solution for every aspect of your business starting from the logo design to developing the website and its regular maintenance. 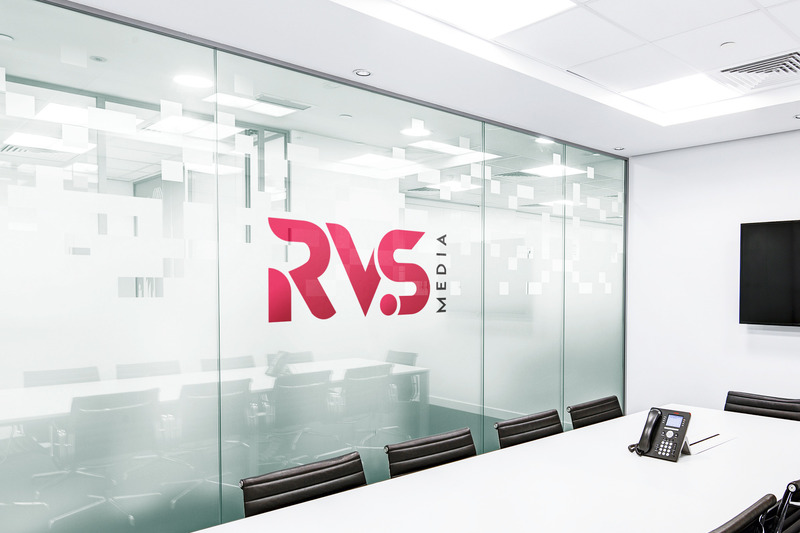 RVS Media is an Award-winning agency known for its creativity, passion, forward-thinking approach, dedication plus commitment towards all projects, big or small. We work hard to achieve 100% customer satisfaction. With our teams' diligent work over the years, we have become a leading digital agency in London, working with a range of the world's most famous and upcoming brands. We are committed to deliver the best results and help our clients reach their business goals. We offer a complete range of solutions for anyone looking to succeed with their online business. We believe that to fulfil your business targets, it is important to gain in-depth knowledge about your goals, opportunities and the technical ways to meet them. If you have Magento related work, then you are in the right place. Our skilled Magento designers have detailed knowledge and appropriate experience to give inventive and well-thought out solutions. At RVS MEDIA, we have an excellent team of Magento certified E-commerce developers who will efficiently build a powerful website for your store. Prior to every launch, we do carry out thorough quality testing and confirmation to ensure that your website is bug-free, fast and is working effortlessly. After thorough screening and testing, we launch the website when agreed by you. We start with understanding your business and your objectives, and work with you to plan your digital marketing campaigns.